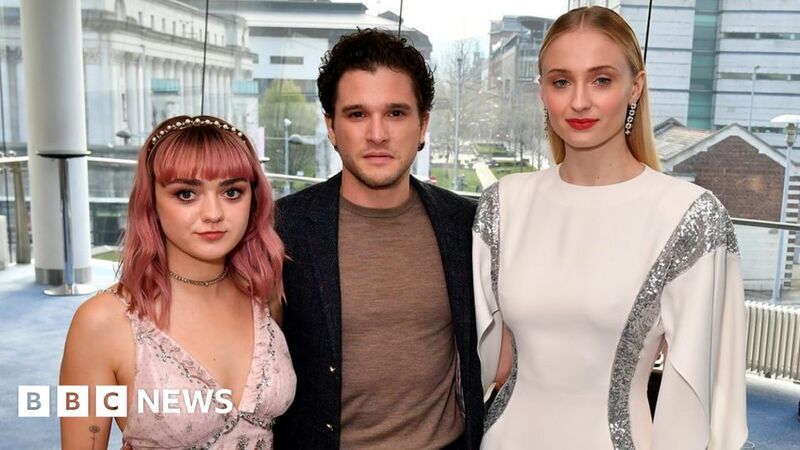 A UK audience of around 2.3 million watched the premiere of the final series of Game of Thrones on Monday. That’s the total number of viewers who either watched it live when it was first broadcast at 0200 BST, or viewed a recording later on Monday. The unusual start time was a result of the episode being broadcast at the same time as its US premiere. Sky Atlantic’s repeat of the episode on Monday night attracted a further 698,000 viewers. That was the first British scheduled broadcast of the programme in prime time and the audience has seen a 12% rise from the previously record breaking finale episode of series seven in 2017. The season 8 premiere was watched by 17.4m US viewers, the Los Angeles Times reported. The viewing figures do not account for those who will have watched the episode illegally – some reports have suggested as many as 120,000 versions of it are being shared online. The Thrones series launch – the eighth and final – received warm reviews from critics. The season will consist of six episodes, but several will be 90 minutes long.